Inspired by the fact that in tropical countries like the Philippines, our weather is mostly hot and humid, hence running at night when it’s cooler, may well be the better option to give runners a cooler and more exciting race experience and ending with an after party celebration at the finish line. Since Clark is an international airport, we aim to get both local and international runners to join five race categories (5K, 10K, 21K, 42K). In support to the clean and green local campaign, we are encouraging runners to bring their own bottle on race day. 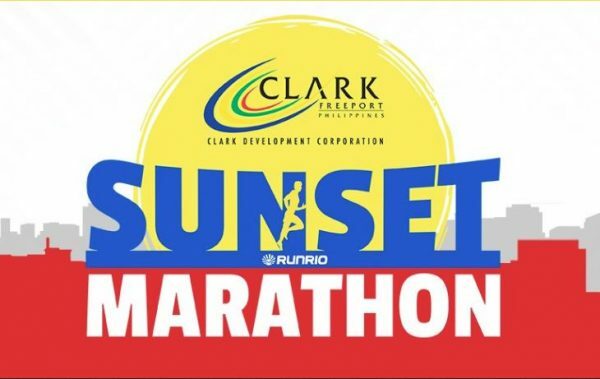 Clark Sunset Marathon is set to happen on October 27, 2018. Online registration is from August 30 to October 13, 2018 only.